As the awareness of threats becomes more widespread, hackers and spammers are upping their game in an attempt to gain access to valuable information. Today’s phishing threats are becoming increasingly sophisticated and complex. Phishing is an attempt to gain access to sensitive information through an email that purports to be from a reputable company or person. Spear Phishing attacks take advantage of the recipient’s trust by sending emails that appear to be from a source within the victim’s company or a trusted associate, while the sender of a whale phishing attempt is taking advantage of the victim’s sense of urgency by representing him/herself as a CEO or CFO and directing the victim to transfer funds into a fraudulent account. Over 90% of all hacking attempts against corporations start with a phishing attempt and the creators and senders of phishing email can congratulate themselves on a job well done. 30% of all phishing emails are opened by employees, and 12% of malicious links are clicked within them. With every successful phishing attempt targeted organization, loose not only in terms of compromised information, but also the impact of lost productivity and damage to their reputations. The only real commodity today is information. Can your organization afford to lose control of it? 2018 Data Breach Investigations Report, Verizon. As a part of the Advanced Threat Defense Suite anti phishing software from DuoCircle, Link Click Protection offers a best-in-class defense against weaponized attachments and malicious links that appear in your employees’ inboxes including microsoft phishing emails. These are the two most often seen vectors of phishing attacks. Every link in every email is scanned in real time against multiple URL reputation databases and then again every time the link is clicked, to prevent cases where site content changes between clicks. Your confidential information is protected from users getting phished and your network is secured because users are prevented from introducing malware and viruses onto their systems and into the larger corporate network. Every URL is scanned against multiple different URL reputation databases, not only the first time it is clicked, but everytime. This aggressive level of scanning is the only way to protect your users from both immediate and delayed attack. Sites that are suspicious are blocked, and the user is warned that the site is unsafe using DuoCircle sophisticated anti phishing tools in the background. 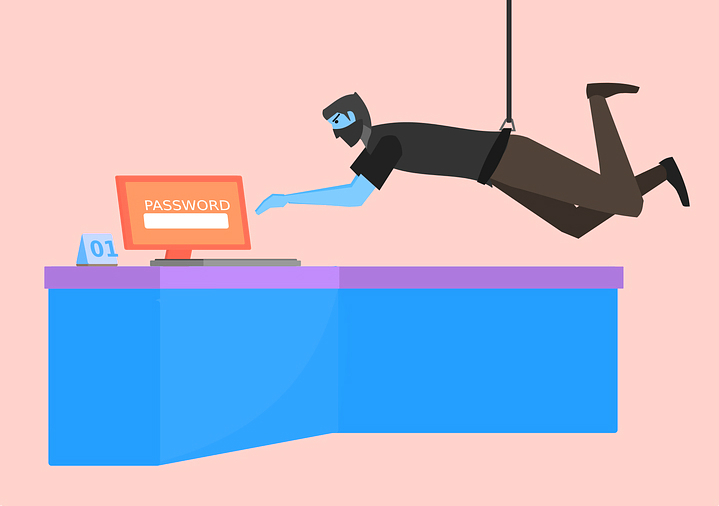 Headers, domain information, and body content is scanned for inconsistencies that could point to an attempt to defraud the recipient through social engineering. 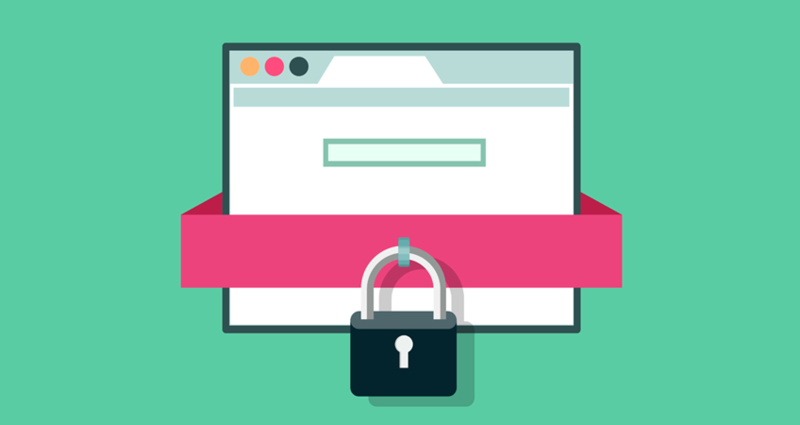 Suspicious messages and payload can be quarantined as spam, tagged, or simply rejected before making it to the user’s inbox. Security checks are performed on suspicious attachments before they are cleared fur delivery to your employees. Attachment are sandboxed to ensure that malware and viruses stay out of your corporate network. Your organization’s information is important, and it is vital that it be protected. 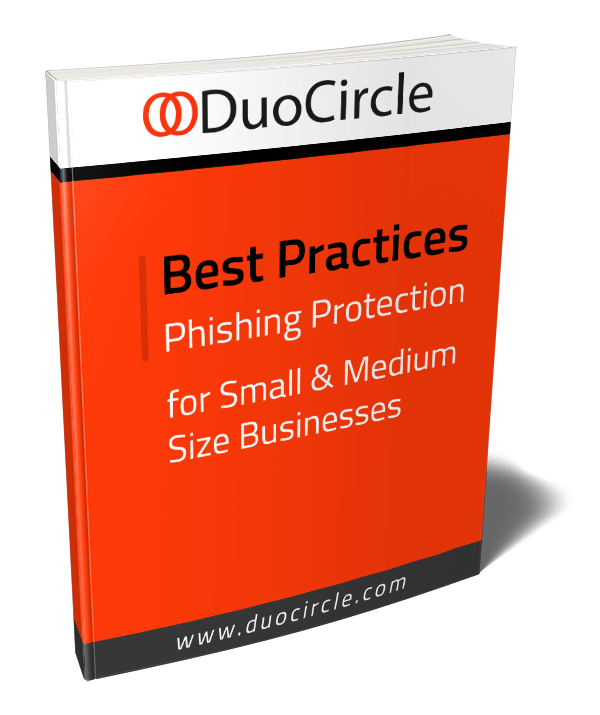 To learn more about DuoCircle’s Advanced Threat Defense Suite, and how it can protect you from phishing attempts.